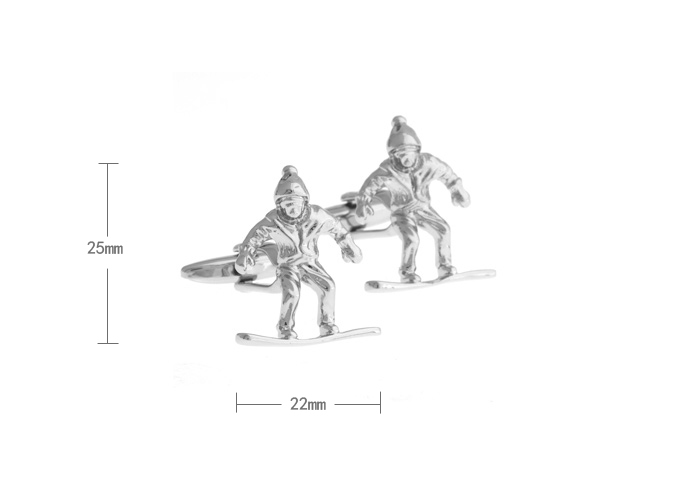 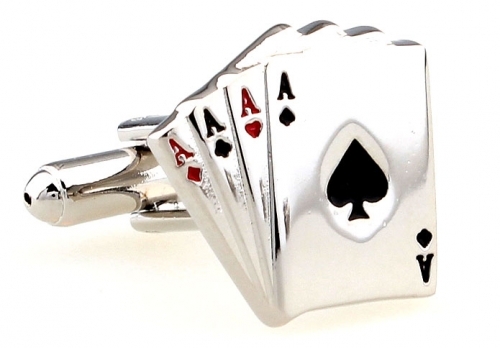 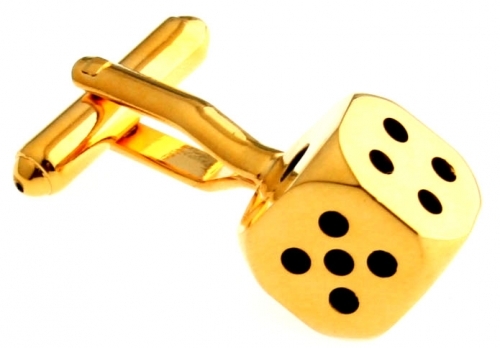 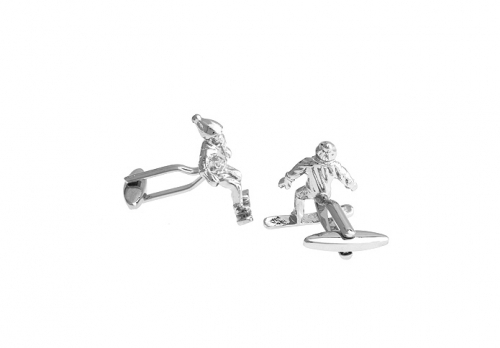 Carve up some fresh powder with these funky Silver Snowboarder Cufflinks. 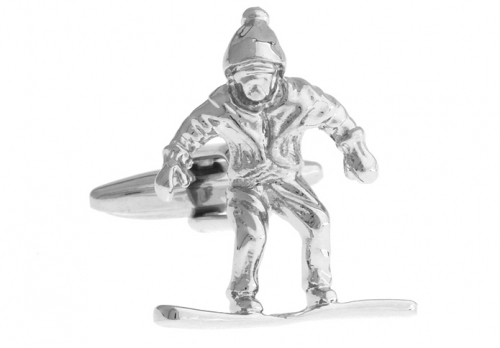 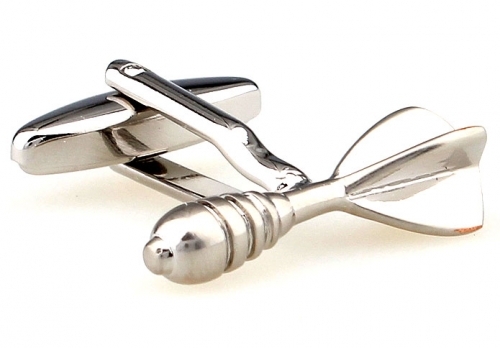 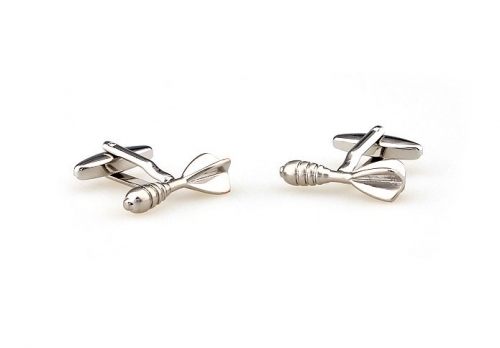 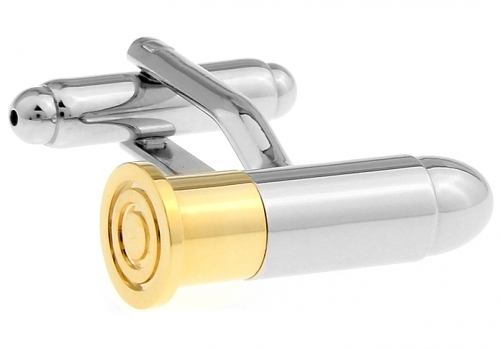 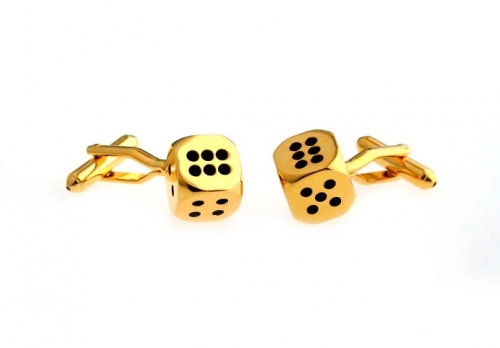 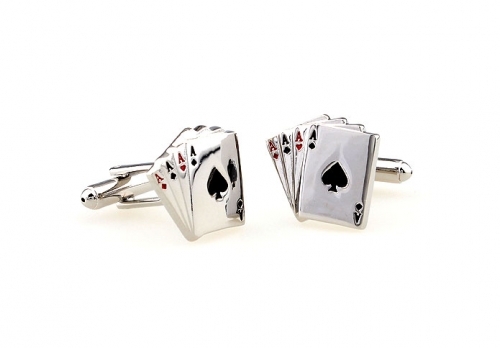 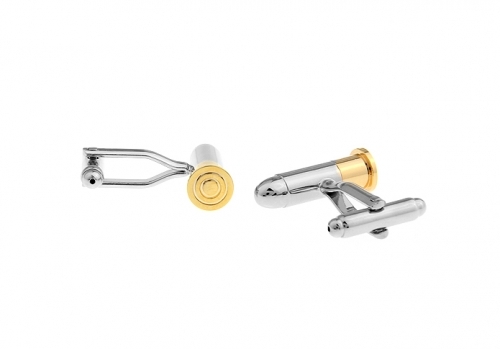 Created from polished rhodium, these cufflinks are quirky and cool, a perfect addition to any snow lovers collection. 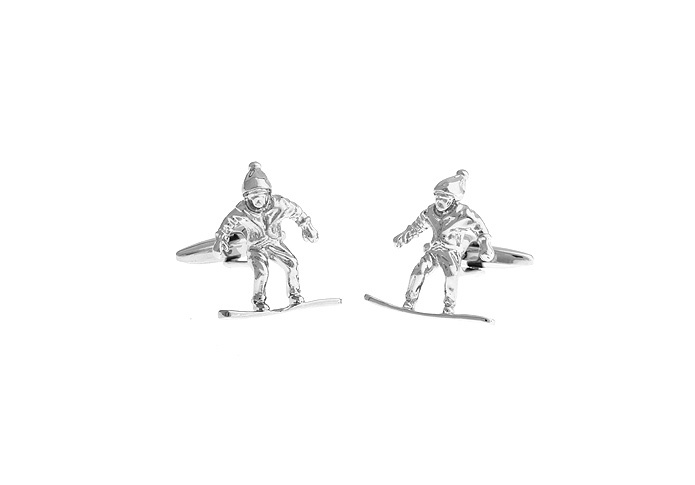 Now you can feel like you’re out on the slopes all year round with these novelty Silver Snowboarder Cufflinks.